My friend Michelle lives one floor below me and works as an associate at a fancy law firm in midtown, but her company has a very flexible policy regarding working remotely, and occasionally on weekdays, she’ll come upstairs and we’ll have what we call Study Hall. I am much more productive when another person is in the room, and I am very fond of Michelle, so I enjoy Study Hall a great deal. And when we’re both done working, Michelle likes to help me with posts, and the other day she was interested in glassware, so I went along with it. 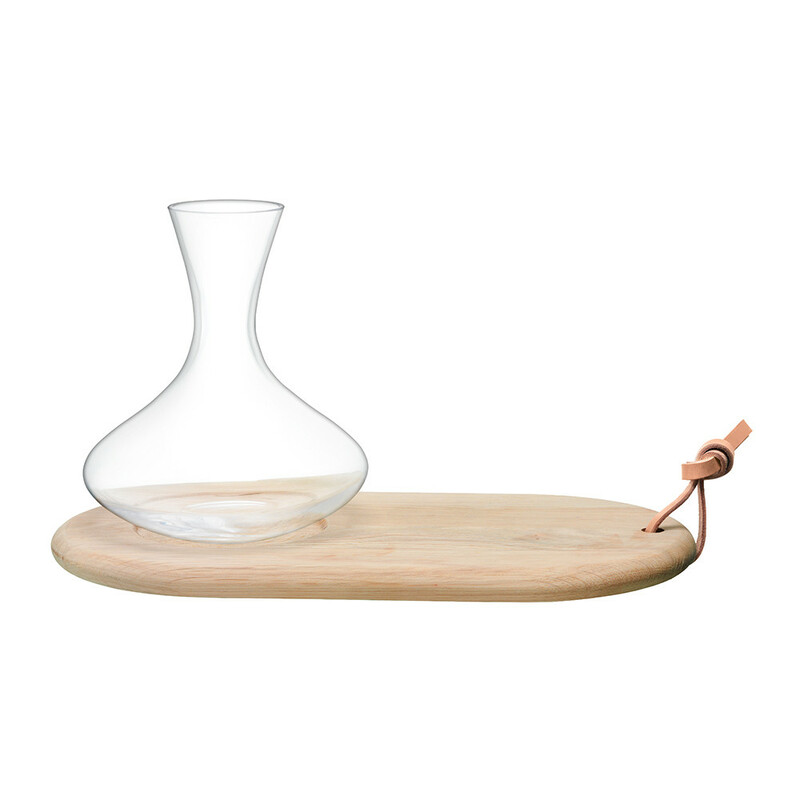 She likes this this carafe that comes with a serving board—so handy, and really stylish. 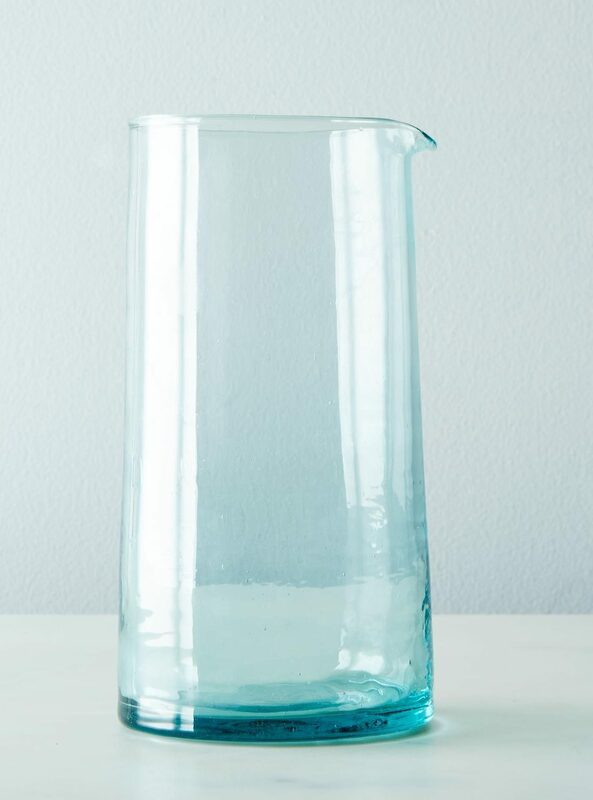 Just a spare, elegant Moroccan glass pitcher at a decent price. These champagne flutes are a little more design-y than I typically go, but I really dig them. 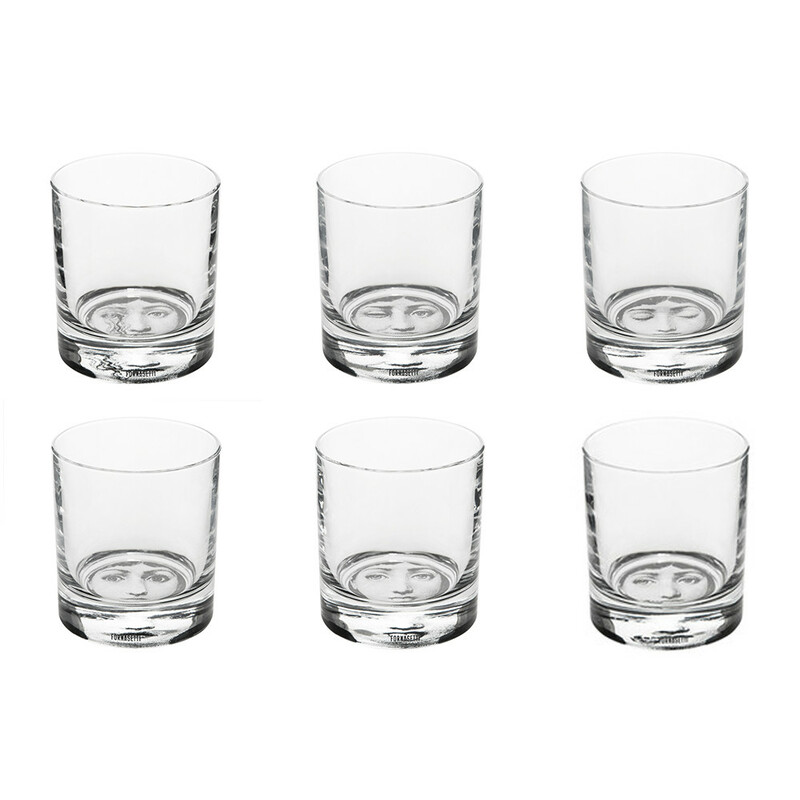 I bought a set of these glasses close to a decade ago at Huset, a cool Scandinavian design store in L.A., and it is a testimony to their durability—given my track record vis a vis breaking things—that I am still in possession of the whole set. I also think they look great. 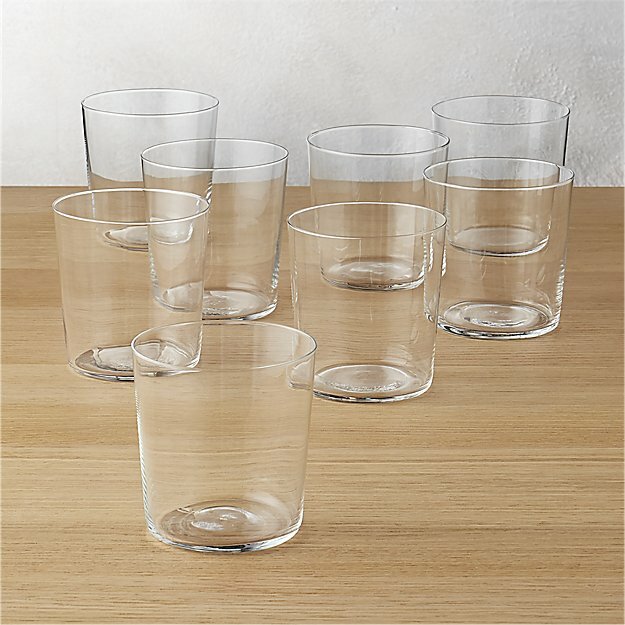 These super-thin CB2 glasses frequently get cited by interior designers as dead ringers for some very fancy Italian glasses that go for $70 each. 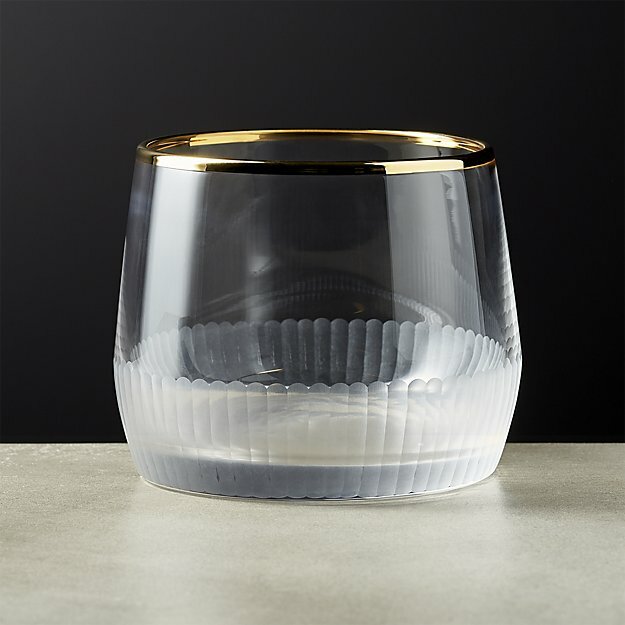 This glass is for serving an Old Fashioned, but I’d use it for juice. At first I wasn’t certain I liked it—there’s a lot going on here for one little glass—but then I decided I really liked it. 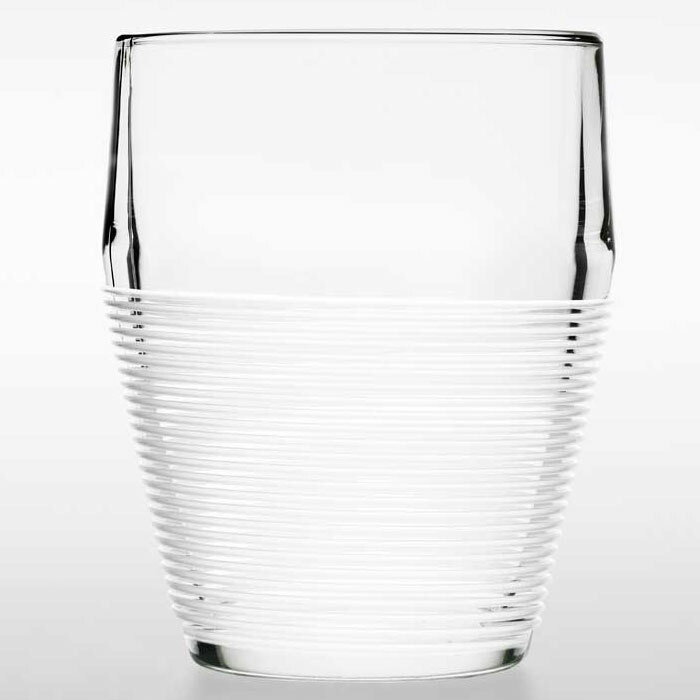 Another cocktail glass that would be great for whatever you want to drink in it, and it’s stackable. 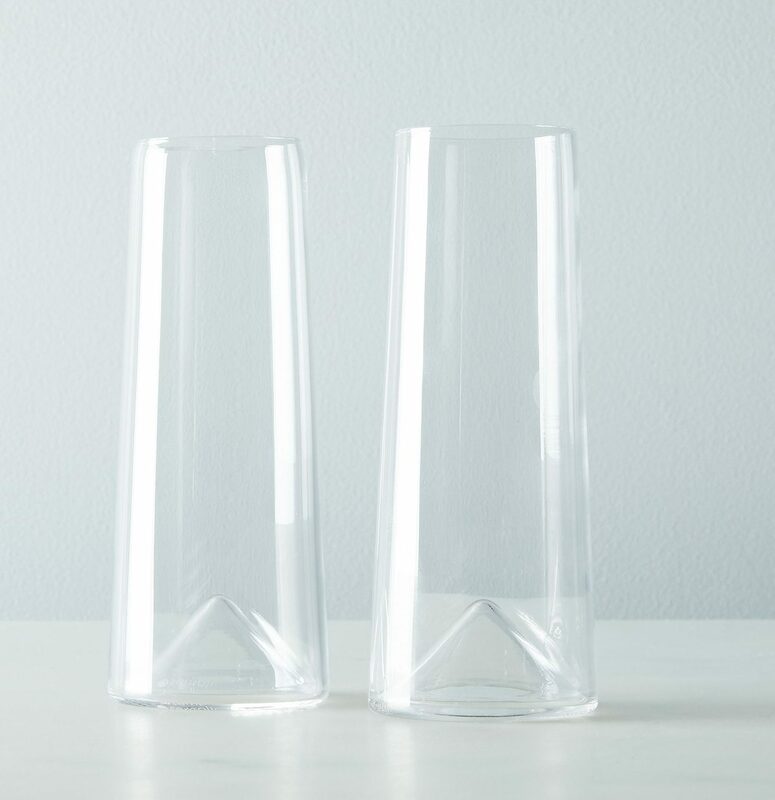 We have these Picardie tumblers out in Sag Harbor—they were chosen for their indestructible nature, but I think they’re so excellently French-looking, too. I have the CB2 glasses and I love them. 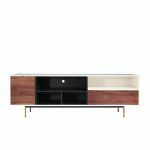 They look like they cost a lot but are super affordable. They can be put in the dishwasher and are pretty durable. Study Hall, I love that! Sometimes I’ll ask my sister (she’s an accountant) to come and work with me. We call it “Watch-Me-Work Day.” She’ll sit across the desk from me and we just do our thing. It’s so, so nice to have the company! Study Hall, I love that! Sometimes I'll ask my sister (she's an accountant) to come and work with me. We call it "Watch-Me-Work Day." She'll sit across the desk from me and we just do our thing. It's so, so nice to have the company! I loooove things that don’t break. And I also like that your friend uses exclamation points!! Though I tend to do it too much perhaps. 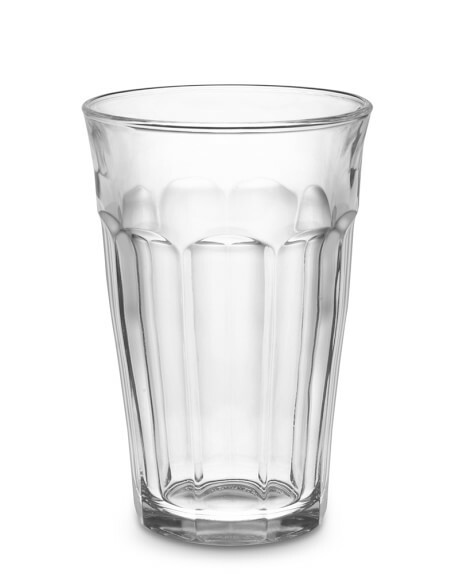 Re glassware – I recently learned that pyrex isn’t borosilicate anymore (at least not the US stuff). They stopped and changed to some other kind of glass. I wonder, but am not sure, if this makes it less tough. Hurrah, more things to “research.” Phooey. LOVE the study hall idea, btw. I own the Picardy glasses in all three sizes, plus some similar champagne glasses. Other than a set of cheap wine glasses, I have no more room in my teeny-tiny kitchen for all the wonderful glassware I would love to have (that Moroccan pitcher? I swoon) LOVE the study hall idea, btw. Rebecca, me too to all of the same things you mentioned. 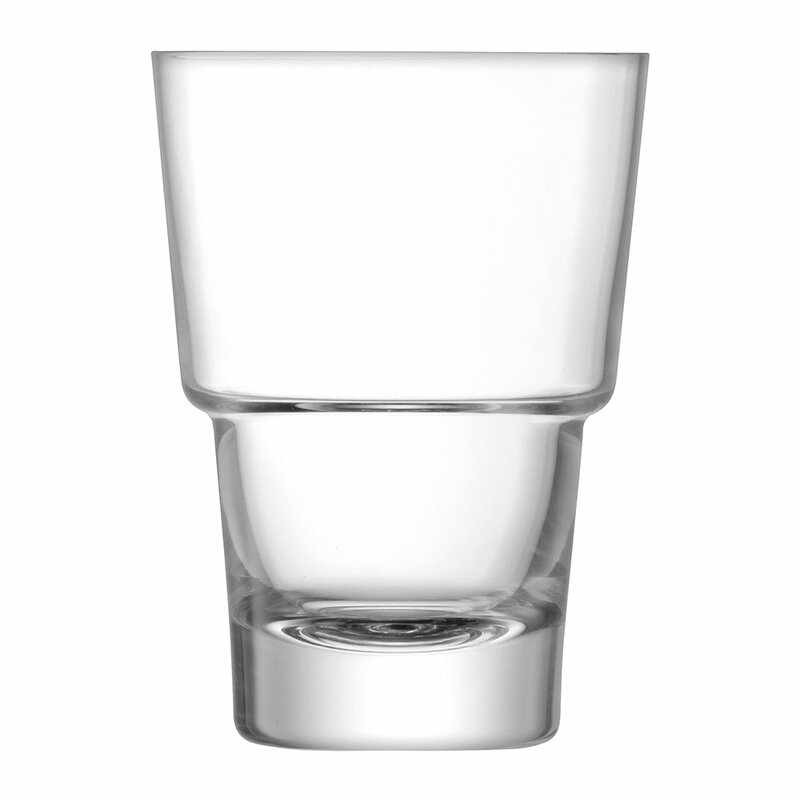 I need the Picardie tumblers because my family tends to go by the adage, “if it doesn’t fit, FORCE it!” So many of my glasses have chips. GRR! OMG I can comment again!!!!! OMG I can comment again!!!!! And I LOVE glassware. And I WANT those champagne "flutes" because they are perfect and because I have a birthday coming up and because I just spent the last 24 hours in my condo in Texas WITHOUT AIR-CONDITIONING (it went kaput while I was on the east coast)AND IT WAS OVER NINETY DEGREES IN SAID CONDO (yes, first world problem and whine) so I DESERVE those champagne "flutes." Ordering. So … again, apologies for being high maintenance … but my “heart” function isn’t working … it takes me to my “Favorites” page and does not heart the comment. But i am only civilian average with tech. On an ipad with safari. I have unexpressed hearting happening. Also a not-as-bad problem from a global perspective. I will say, heat can actually kill people. Be careful out there. So ... again, apologies for being high maintenance ... but my “heart” function isn’t working ... it takes me to my “Favorites” page and does not heart the comment. But i am only civilian average with tech. On an ipad with safari. I have unexpressed hearting happening. Also a not-as-bad problem from a global perspective. I will say, heat can actually kill people. Be careful out there. Viajera, the heart icon is not functional at the moment, but they’re working on it. Viajera, the heart icon is not functional at the moment, but they're working on it. If I had to get rid of most of my glasses, I’d keep the Picardie ones. They work for everything, are durable, and even stack. I use mine for cappuccino every morning. 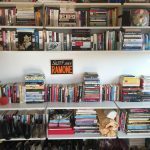 That said, I really like the ones you have. If I had to get rid of most of my glasses, I'd keep the Picardie ones. They work for everything, are durable, and even stack. I use mine for cappuccino every morning. That said, I really like the ones you have.